While browsing online found a link that took my to one of my old blogs( I used to have so many blogs. Some at WordPress and others at BlogSpot ). There I found this tool (~7 years old). Some links there might be dead, but unfortunately I’ve no more access to the data or the files made at this time. But it is till good to check some of the old ideas, and try to re-evaluate it now and see how doable it is not. 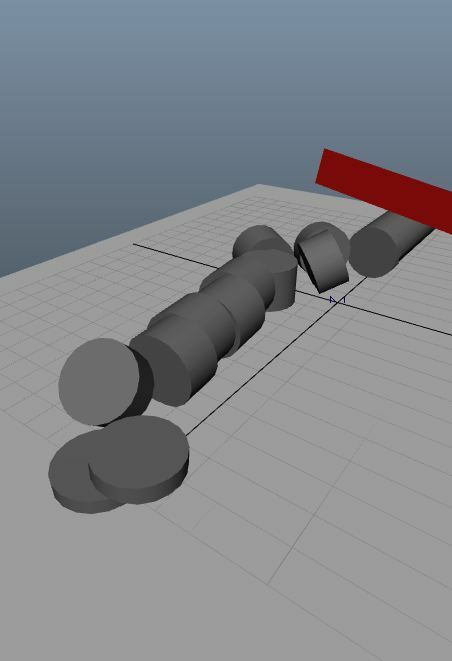 One of the old blogs had a tool I made for Maya, it’s called Easy Cut. The core idea here was letting the animator doing his job, doing his animations at the way he want, and if the animated characters is doing interactions that cuts anything, the tool will do it. While we are about 2018 now, but this still useful and i guess no solution yet can do this directly and as easy as the EasyCut does in Autodesk Maya! The Vimeo channel is very old, and I’ve no access to it. I actually have no access to the email I used for it. So don’t give much care to the channel, i’m not posting there for a long time.